Crowdsourcing is a popular option for small businesses when they need a wide range of graphic designs. Many of them depend on platforms like Designhill to get access to dozens of talented graphic designers who can create unique logos. One such client recently got a memorable logo design from the site at an affordable price. All businesses have logos as their brand identity in target markets. A logo is a visual representation of a company’s business. When people go shopping, they usually check logo of the company on the product or service to verify its authenticity. So, a logo fills customers with confidence when it comes to checking that a product is genuine. However, in the modern days, logos are being designed with the purpose of conveying a brand message to target audience. So, colors, typeface, and other elements are carefully incorporated into a logo with the purpose of evoking a certain emotional response from the potential customers. 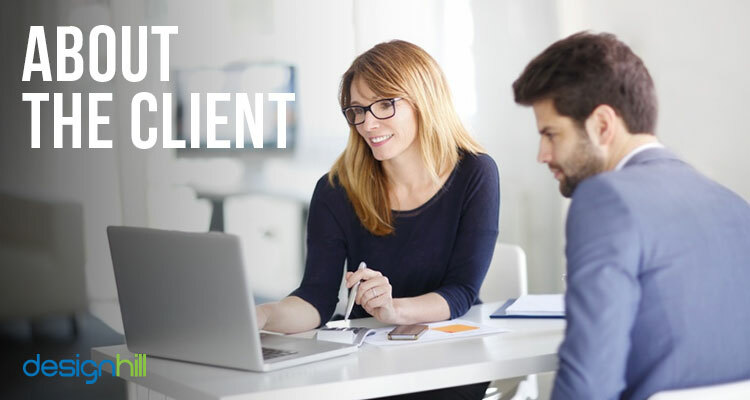 Since professional and experienced graphic designers are expensive for small businesses, they find freelance graphic design platform (crowdsourcing) an affordable option. One such business group Lansdowne Group recently got its memorable logo by crowdsourcing its logo work to Designhill. Lansdowne Group is a London based industrial service company. 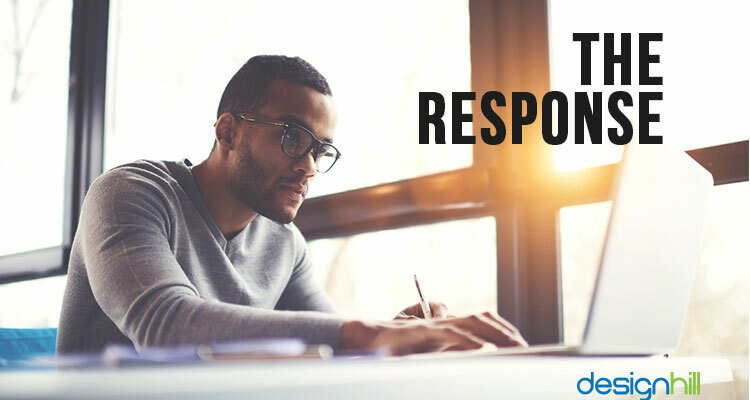 It is in the business of manufacturing, recycling, wholesale and workforce solutions. It has different divisions to handle different departments. The group wanted to create a brand identity for its business. It wanted to have a simple but unique logo that can represent its business in its niche market with proud. The group launched a logo design contest with Designhill – a leading crowdsourcing platform for graphic design. The process is very simple. Lansdowne just described some vital details of and design requirements. Then, it picked a pricing package. Its design contest then immediately made live on the platform for many designers. In its design brief, the group did not give specific logo ideas & inspiration. Instead, it left the designing part wholly to the imagination of the designers. The only thing the group mention was that the logo should be an appropriate design that could be proudly used in marketing campaigns. The group told the designers about the business. But it did not say much about any specific color and font choices. So, the designers were free to use their own experience in creating a logo for the group. After the group launched its logo design contest, it was received well by the designers. Designhill has hundreds of graphic designers. Many of them especially look for a contest to create logos. The designers responded with enthusiasm. Overall, 19 designers showed interest in the contest. They sent their design entries to the client. The contest owner got 98 entries from the designers. This was a huge response to a contest. Many of these designs were unique as they came from different cultural backgrounds from across the world. It was difficult to pick a winner of the logo design contest right away. Many of the design entries were of high quality and selecting one of them as the winner was surely a difficult task for the client. However, after a lot of comparing and feedbacks, the client finally chose Laura Kolb as the winner of the contest. The designer was awarded $359 as the prize money announced for the contest winner. 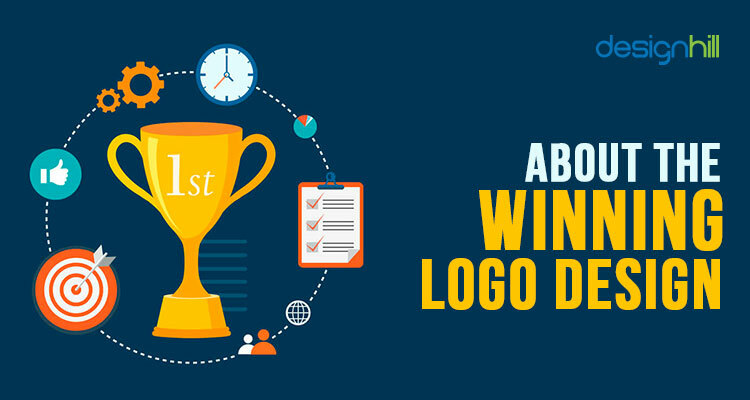 The winning logo design is surely a unique and attractive creation. One of the reasons for the client picking up the logo as a winner is that it is a simple design. It is a letter based design. The designer used the Lansdowne Group’s initial letters ‘L’ and ‘D’ as the basis of the logo design. Both the letters are shaped to make a D letter shape logo. This letter seems to be a dominating sound in the group’s name. It is a simple design that people can recognize easily. Instead of a colorful logo, the designer chose to use white and black for the logo. These colors give a contrasting effect in the logo to catch viewers’ eye quickly. Also, contrasting colors make printing a logo much easier on different surfaces and media. Such a simple but unique logo helps build a trustworthy brand identity of a business. So, the group chose a logo design that was worthy of representing its business in the market and amid target audience. When you think of getting a logo design from Designhill, it is important to keep certain points in mind. Here is what you need to do. 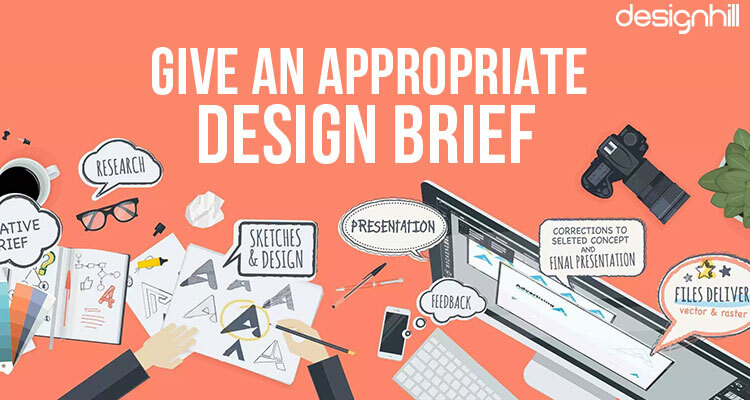 Make sure that you have given all the required details in your design brief for designers. Many business owners make the mistake of leaving everything to the imagination of designers. While it is important to let designers use their creativity, let them know about your specific design needs as well. So, if you have a particular color or font in mind that you must have it in your logo, then mention it in your brief. Designhill is known for creating graphic designs at affordable prices. This is especially useful for startups and small to medium businesses. However, you should attract more logo designers to your design contest. 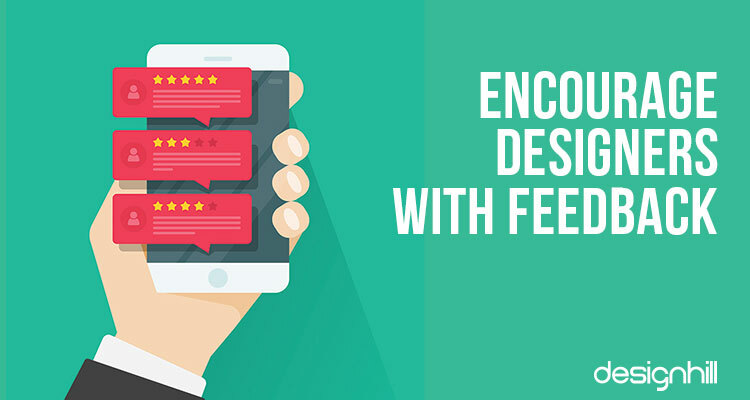 More designers will mean that you get more design concepts. Your chances of having a memorable logo go higher this way. You can settle for the lowest price package, which gives you access to dozens of logo designers. But it would be good to pick a middle-level pricing package at least. This way, you announce enticing winning prize money for the designers. You also get many new and useful features with a higher pricing package that helps you get more out of your design contest. 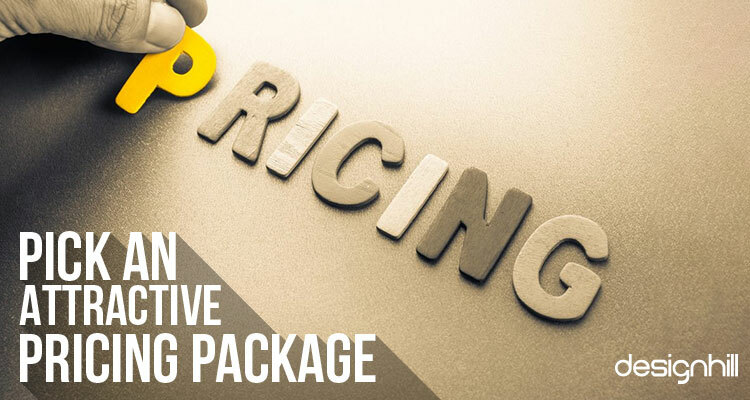 A higher pricing package is equally useful in getting a unique brochure design and other graphic designs as well. 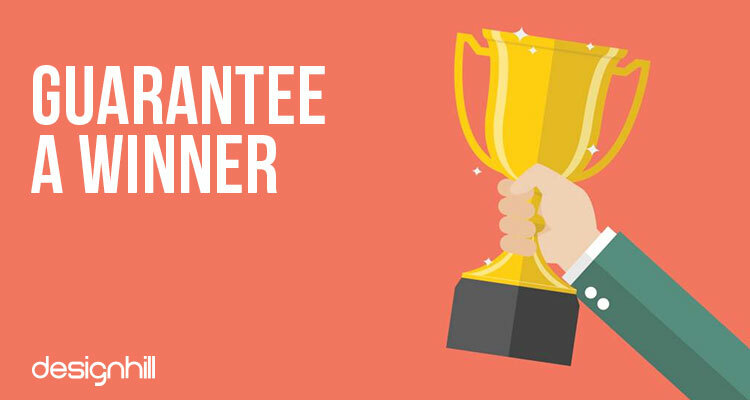 You will attract many more talented graphic designers to your design contest if you guarantee a winner. This means that you will not say that you did not like the designs. Instead, you will select a winner of your contest. Designers flock to such a contest as they are guaranteed the prize money as the contest holder is bound to pick a winner. When designers send their design entries in response to your design contest, do not ignore them. They send their logo designs to get your opinion on it. If you encourage them with your feedback, they will respond with an improved logo. Pay attention especially to those two to three designers whose design concept you find attractive. Ask them to make some improvements regarding the use of colors, fonts etc elements. You can then pick a better logo design from these select logos. You can also get opinions of people about the logo designs that you get in the response of your design contest. Use the platform’s social poll feature to know what people think of the designs. Sometimes, it becomes harder to pick one design out of a few really good ones. In that case, you can set a poll to know which design people like the most. If you are not sure about which logo design work is more suitable to represent your business, then have a poll on social media page. 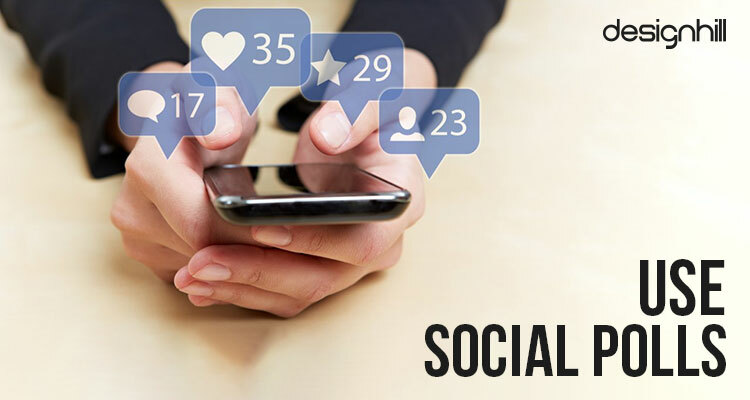 You can use Designhill’s platform to conduct a poll on major social channels. This is the way to get a feel of what people think about different design concepts you received through crowdsourcing the work. Once you have selected the winning logo design for your business out of many, make sure that you have the copyrights over its use. Unless and until the copyrights are transferred in your name, you are not the legal owner of the logo design. 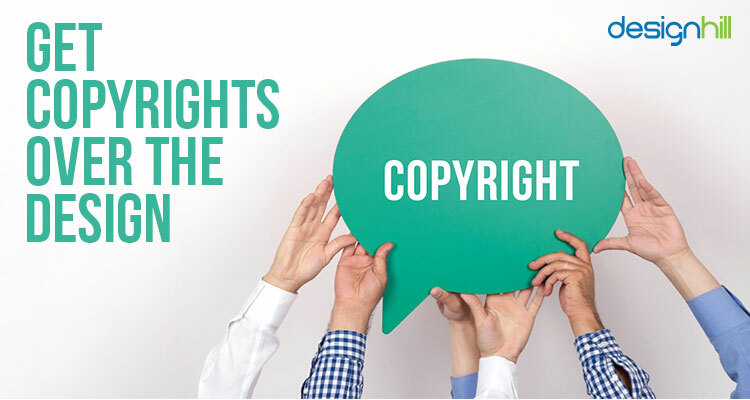 The Designhill team will quickly start the process of transferring the copyrights to your name. But you also should be vigilant about it and ensure you get the legal formalities completed on time. Make sure that you get full copyrights over the design you selected as the winner of your contest. You must have a legal right to use your logo anywhere and in whichever manner you like. So, once you have conveyed Designhill about your choice of the winner and winning design, ensure that the site gives you the copyrights. The site will get the copyrights of the logo transferred to your name. So, these are the key points to consider when you are crowdsourcing your logo design work. An advantage of getting your logo or other graphic design services works is that the site lets have the designs at affordable prices. 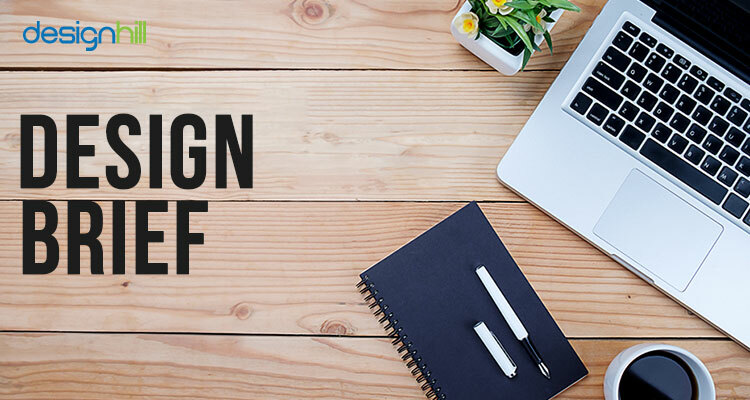 If you are looking for a business logo design for your startup or small business, start the process smoothly at Designhill. What is more, if you do not like the logo designs, you can ask for refunds under the site’s 100% Money Back Guarantee policy. 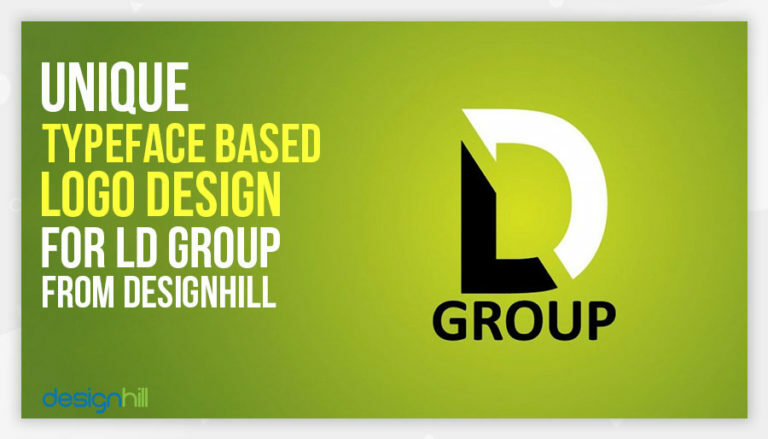 The Lansdowne Group got a simple but unique and memorable logo from crowdsourcing site Designhill. The group received 98 design entries from 19 logo designers in response to the logo design contest. Finally, the contest holder picked a text-based logo that perfectly reflected the brand message of the group.